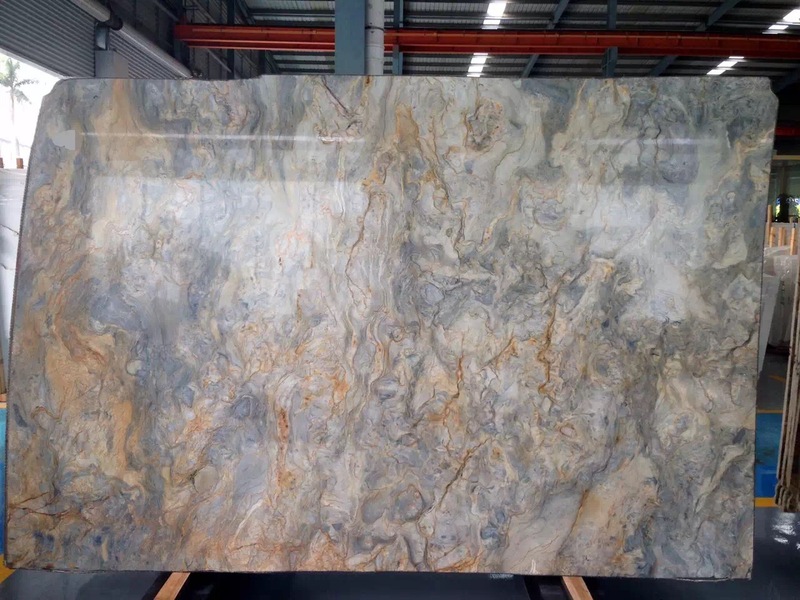 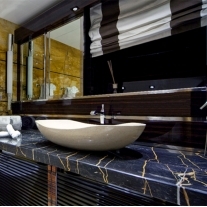 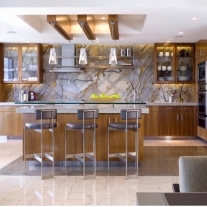 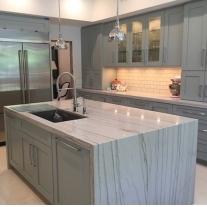 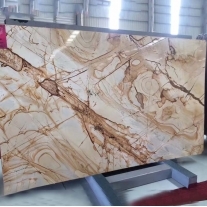 This beautiful Golden Silk Quartzite is available in the following Slabs:2 CM,3 CM. 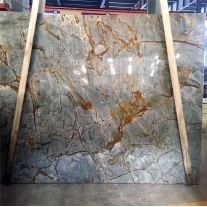 is also known as Royal Silk Road Quratzite original from Brazil, and has a yellow and gray background with burgundy and taupe tones. 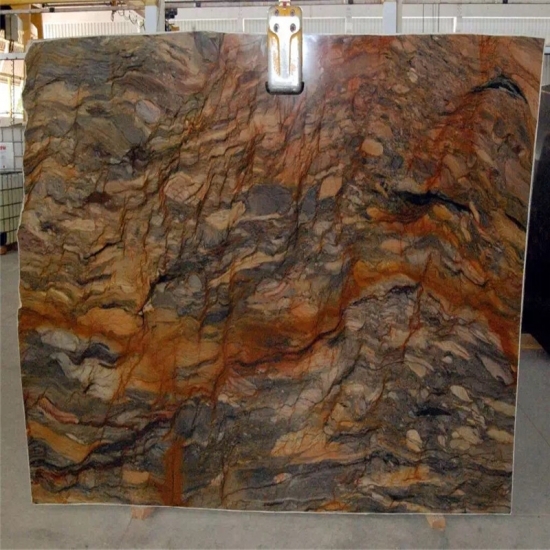 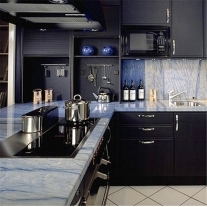 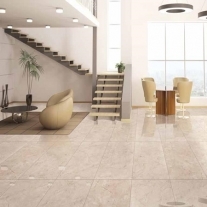 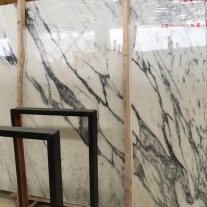 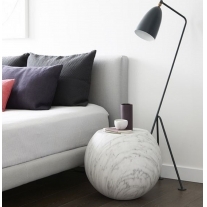 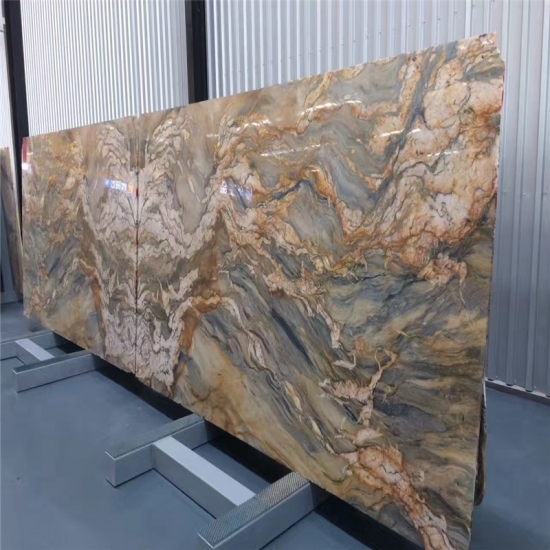 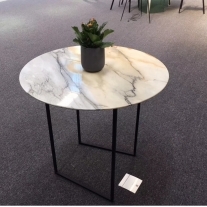 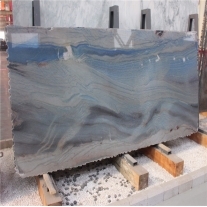 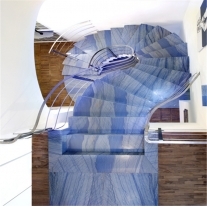 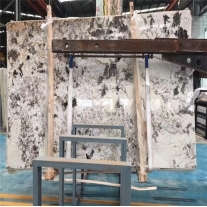 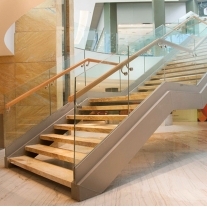 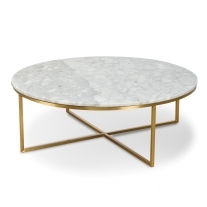 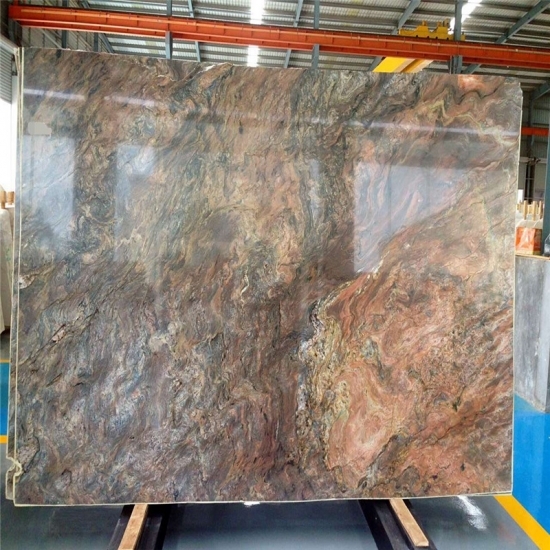 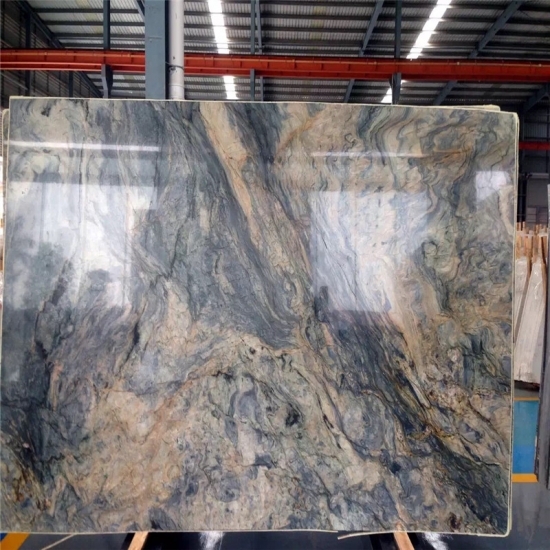 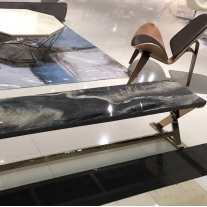 The 2cm 3cm big slabs available directly from Chinese factory.